Apple (AAPL) shares fell 1.56% in midday trading on Monday after Morgan Stanley (MS) cut its outlook for Apple smartphone sales, saying it now sees iPhone shipments falling 6% in the current fiscal year. Shares of the $621.26 billion market cap company are up 3.13% year-over-year and 4.28% year-to-date. Apple Inc., currently with a median Wall Street price target of $150 and a high target of $200 dropped $1.75 to $111.435 in recent trading. Analysts at Jefferies downgraded DuPont (DD) from ‘Buy’ to ‘Hold’ in a research report issued to clients on Monday. The target price for DD is set at $75. The firm based the downgrade on the values after the Dow Chemical merger, noting that much of the potential value now appears discounted. 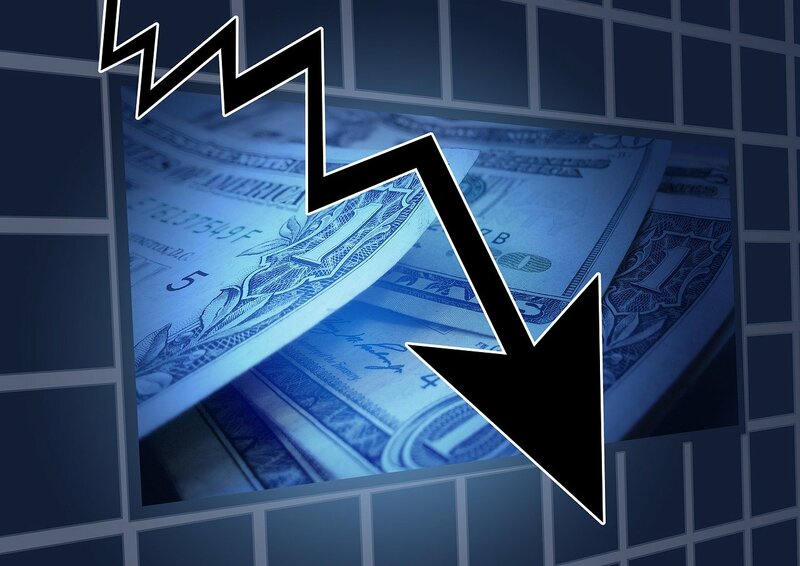 Raymond James reported on Monday that they have lowered their rating for Quidel Corp. (QDEL). The firm has downgraded QDEL from ‘Outperform’ to ‘Market Perform’ . Quidel Corp. recently traded at $21.15, a loss of $0.65 over Friday’s closing price. The name has a current market cap of $703.34 million. Valeant Pharmaceuticals International, Inc. (VRX) was reiterated an ‘Outperform’ by RBC Capital Markets analysts on Monday. The broker however cut its price target on the stock to $194 from $206.